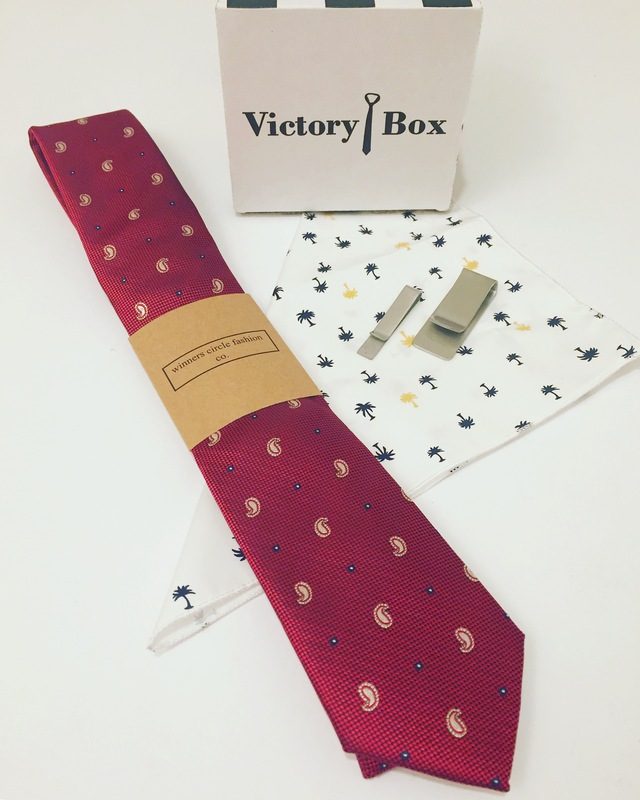 Tie – Super classic red tie, lovely for a work event or to impress the boss. Pocket Square – loving the multi coloured palm trees, casual way to dress up any look! Tie clip or wallet clip – 2 sizes perhaps used as a tie clip or a wallet clasp!